“The Earth is a fine place and worth fighting for.” —Ernest Hemingway We truly believe that in order for our services to be the best, we have to start with the basics, and what can be more fundamental than nature? We only use ECO friendly products and are extremely conscious of the environment, always making sure that we do not cause any harm. 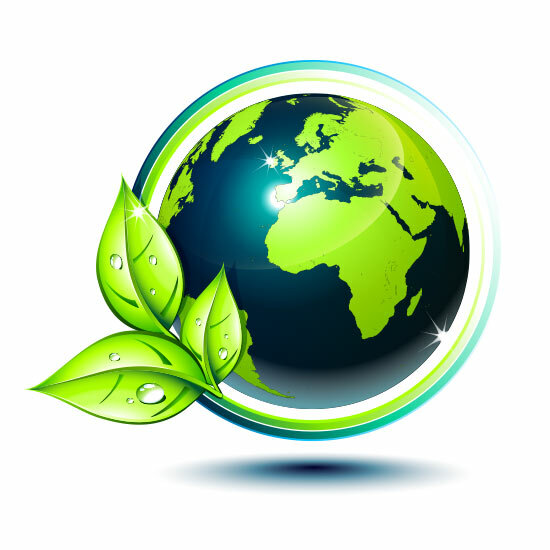 We acknowledge that a safe and clean planet is extremely important and we take pride in the fact that our services are 100% green! Jorge Vanderhorst aka (Mickey) started over 20 years ago as a daily porter, cleaning various businesses, schools, supermarkets and hospitals. After the years Mickey realized that there was a need to form his own company to guarantee quality and maintain the standard in the industry by providing the best service and the highest standard in the industry. Yesica Castro has been in the customer service field since the age of 16 years old. Since an early age her passion has always been client satisfaction and exceeding their expectations. Yesica wears many hats in our company from payroll, human resources, and daily schedule for the daily operations for our employees and also field managers. Daniel Trejo is our Field Operations Supervisor who manages our daily employees field operations by organizing different teams and assure we deliver the best quality work and on time proving our clients the best service in the industry. Carlos Cabrera is our Field Operations Manager, currently assign to our office located in Gainesville Florida. Mr. Cabrera has over 20 years of experience in business management and is currently operating and managing over 80 employees in the state of Florida. Mr. Cabrera is a key element to the planning, organizing and directing company resources effectively to minimize cost and provide quality service. Mr. Cabrera is also in charge of the South East coast of the US and oversees the daily operations in those areas. With more than 20 years of experience, all our cleaning professionals are ready to keep the dirt off your property! All our tools and cleaning solutions that we use are certified, ecologically friendly and safe to use. Whatever you need to clean up – from hospital or school to an office or even an industrial warehouse or construction site, we’re up to it! 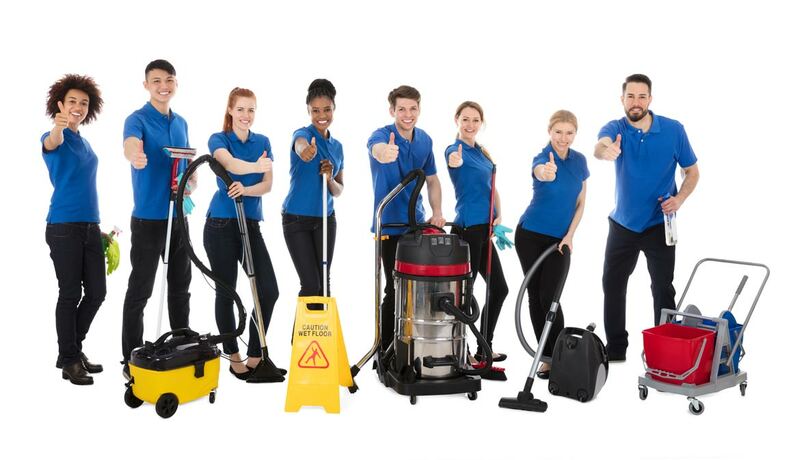 Just compare our shockingly low pricing and the mind-blowing rates that other cleaning companies have.